Get a chance to connect the dots ..
Sinai is a two-week summer experience like nothing else in the world. Our unique program gives Jewish men and women from diverse backgrounds and affiliations an opportunity to explore what it really means to be Jewish. Perhaps even more importantly, you will take this journey in a warm, open environment that makes it easy to ask straight-forward questions. The sessions generally run for 11 days including 2 weekends beginning on a Tuesday evening and ending on a Sunday morning. If you need to take time off of work to attend, it runs for only 8 business days. What are the session dates ? Do I need a certain level of background in Judaism to attend? No, the program is geared towards young adults from a variety of affiliations, with limited backgrounds in Judaism who want to learn more about their heritage. It has been our experience that participants with very limited knowledge, as well as those who have already begun to explore their heritage, have found the level of study to be accessible, relevant and engaging..
What age groups participate in the program? 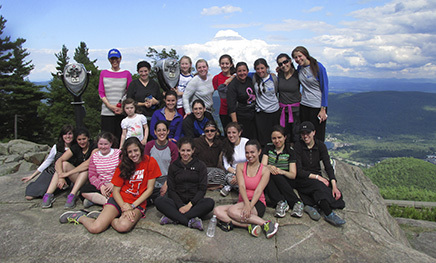 Sinai retreats participants are either undergraduate or graduate students, or young professionals. Can I speak with some of the alumni of the program to get a better understanding of what I will get out of attending? Yes. Please call us at (301) 807 2434 to arrange to speak with some of our alumni. We have alumni in most major cities in the U.S. and Canada. 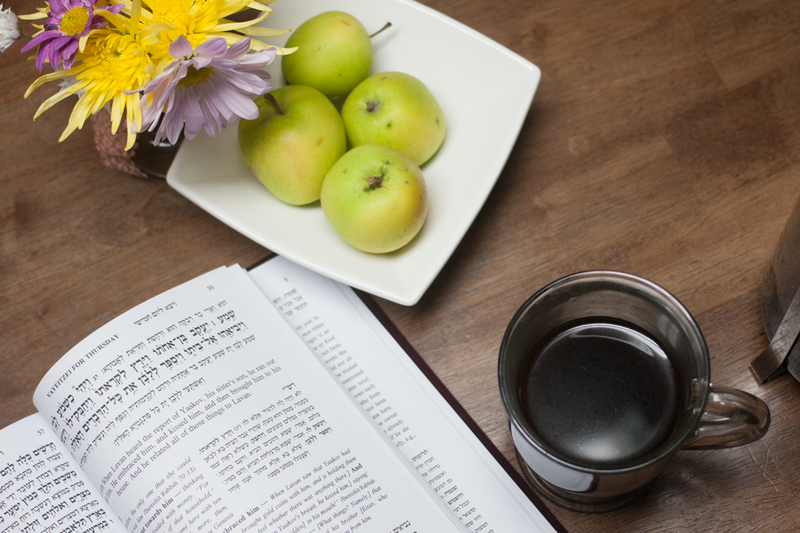 Call Rabbi Zvi Teitelbaum at (301) 807 2434 or reach him via email at info@sinairetreats.com. Apply directly on our site (hit the GREEN APPLY button on the top and follow the directions from there). You are guaranteed a spot only once you receive an acceptance letter from us. Acceptance may be contingent on a personal interview and/or references. What is the total cost to attend the program? The total cost for the session including room and board is $400.00. Before May 15th, the tuition will be $350.00. Scholarships are available for those that qualify and can be filled out online as part of the application process. Please feel free to contact us directly to discuss the various scholarships available. Once I am accepted, what is the next step? To reserve your space, you can either pay online or send a check for $50.00 ( made payable to Sinai Retreats) to 10612 Woodsdale Drive, Silver Spring, MD 20901. Students who applied for scholarships should contact us at (301) 807 2434 or via email and the appropriate accommodations will be made. Note : All payments are due a week before the program begins unless special arrangements have been made. We request a nominal deposit of $50.00 to hold your place. By Plane/Train: Please make your own airplane/train arrangements. We recommend booking your trip as early as possible in order to get the most competitive fares. We will arrange for transportation from the airport/train station to the retreat. By Car: Click here for driving directions if you would like to drive up by yourself. sufficient advance notice (3 weeks please). Once you have booked your trip please email office@sinairetreats.com. Arrive in the late afternoon the day the program is scheduled to begin. Dinner is served at 6:30 PM and orientation follows. The program ends on Sunday after breakfast. For your convenience book your return trip allowing ample time to eat breakfast and get to the airport/train station. Return trips should be scheduled for anytime after 11:00 AM on the Sunday the program ends. This will give you the flexibility to complete the program with time to get to the airport/train station. If travel schedule does not allow for this please notify us in advance so that we can accommodate you. We provide all of the basic necessities of room and board, linens (excluding TOWELS – please bring your own), so there is no need to bring anything except your clothes, personal belongings and toiletries. We suggest bringing clothing and shoes suitable for sports activities and a bathing suit, as well as appropriate casual wear for the Sabbath. Is there wifi access there? There is wifi access at the retreat. Is there an administrative office number at the retreat? 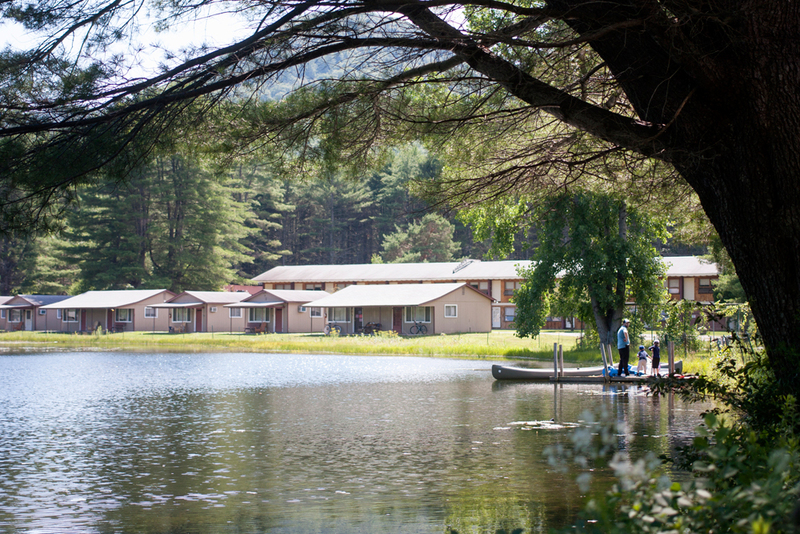 The office number at Sinai Retreats is (518) 623-5757. Temperatures vary. Depending on the time of summer, it can get quite chilly at night. Please check Yahoo weather for exact temperatures. What are the food provisions? We provide three balanced, delicious meals and three snacks daily. If you have any special food requirements, please specify on the application. All linens and bedding are provided – but please bring toiletries (soap,shampoo..etc.) as well as your own towels.